That's right! 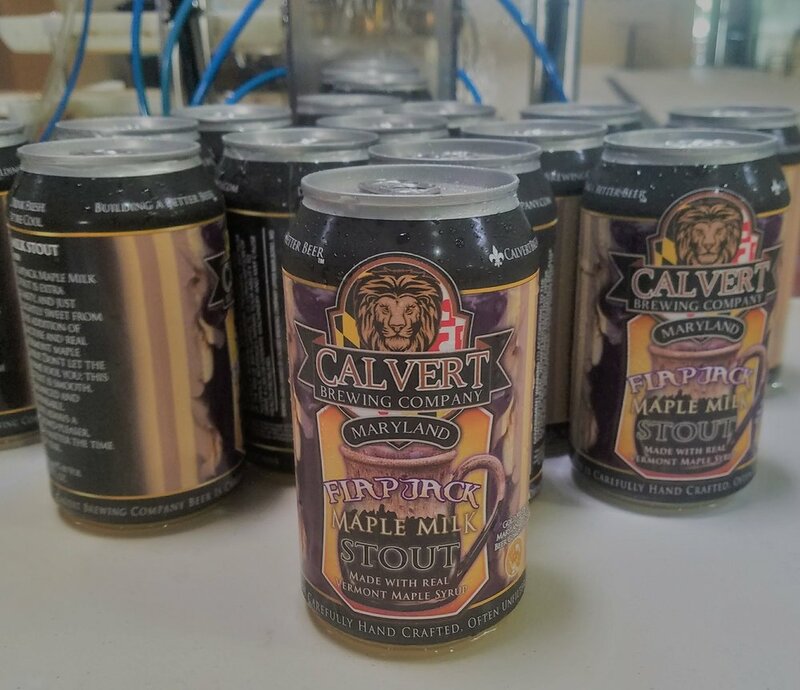 For the first time ever, the Flapjack Maple Milk Stout is available in a can. Come get it at the brewery Saturday and at your favorite beer store next week!